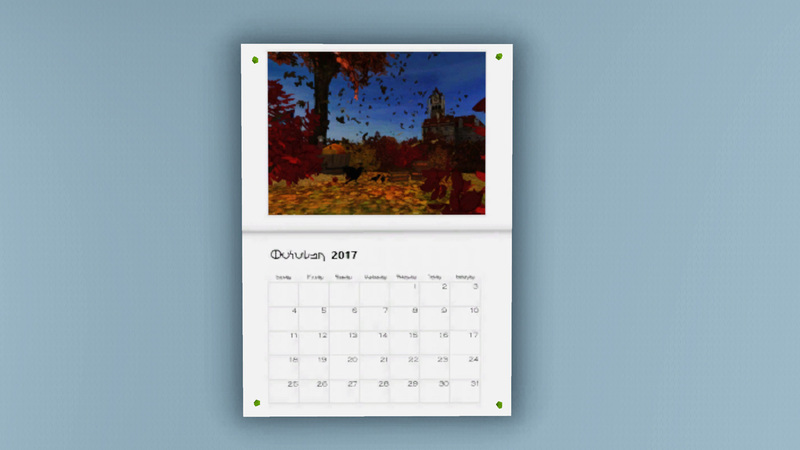 Another year, another calendar contest concluded! 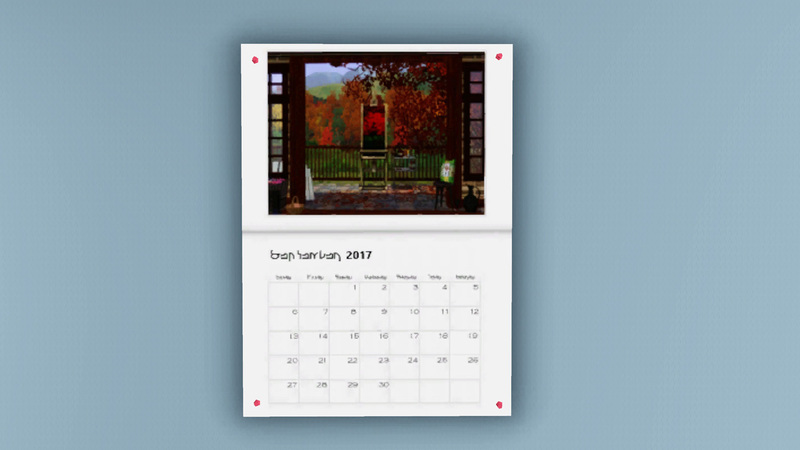 As with previous years, each different month is created as a preset, so you can simply CAST the calendar whenever you want to change things up. 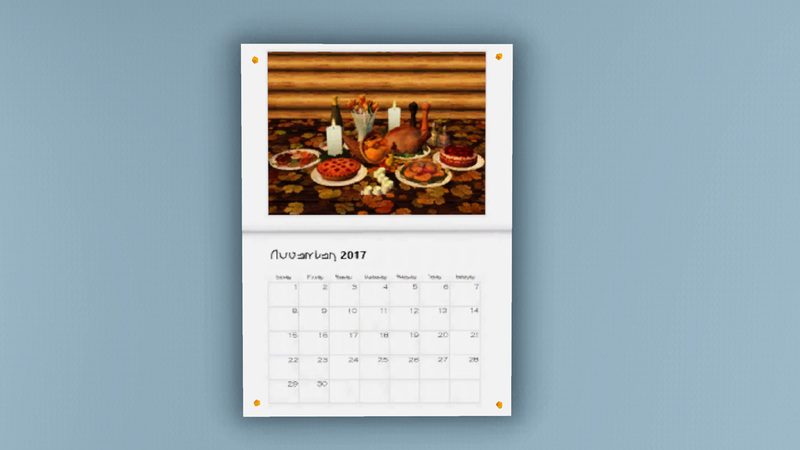 New to this year, we have combined the entries from all the games into one big happy family, so you get the best of all worlds! This painting is the Modern Painting that uses the mesh of the Goth Painting so, technically a new mesh. It is base game compatible. 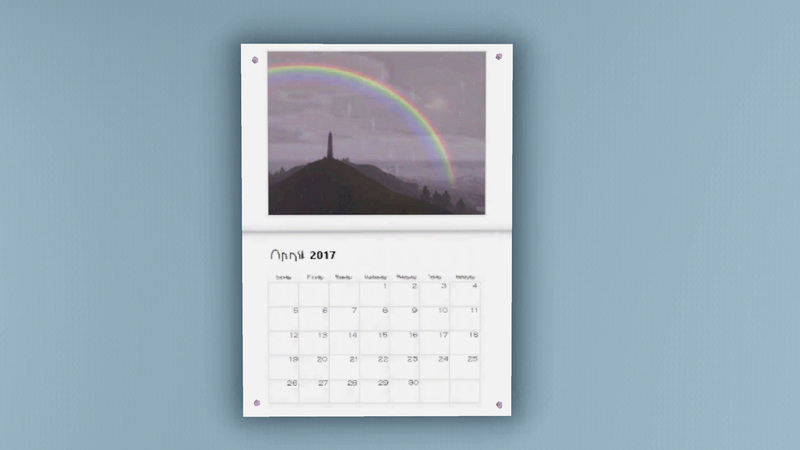 It is one object with 12 different presets for each of the months. 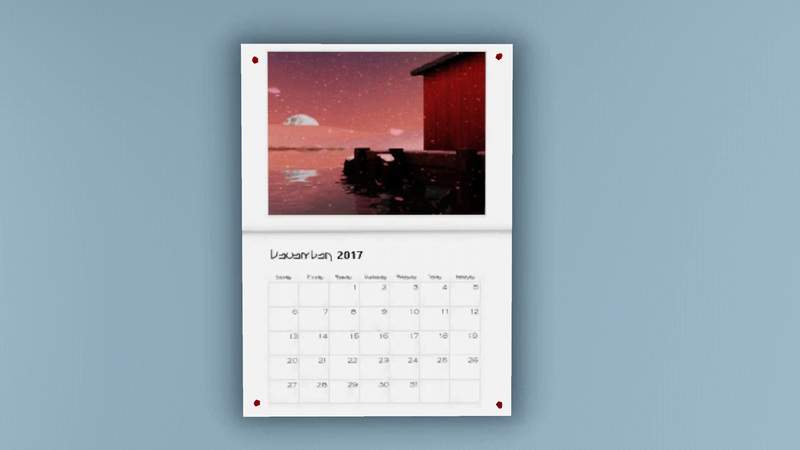 The months are in order so, when you are ready to switch over, just choose the next image in the presets. You will find it under Decorative -> Wall Hangings for the low, low price of �50. 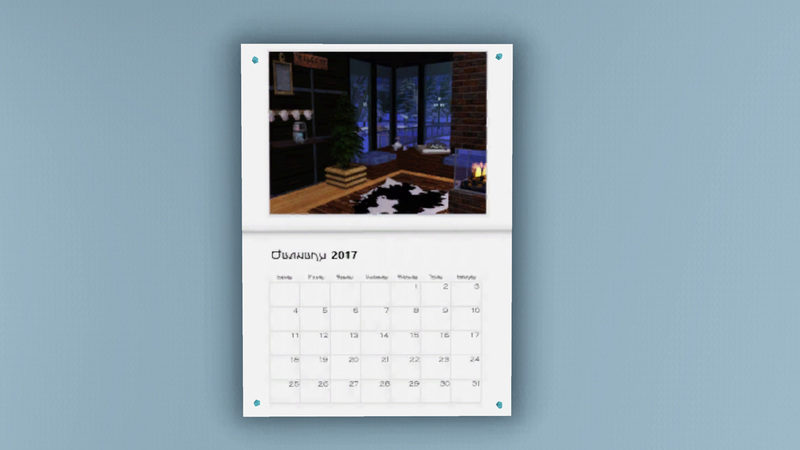 Because of the presets, you can just change the months using CAST without having to rebuy, saving your sims �550 over the course of a year! Thrifty, eh? The pushpins are recolorable for each of the presets as well. They are each different from each other already but can be changed to whatever your sim's heart desires. The item has been flagged to be shiftable up and down walls as well if you ever feel you need to slide it around to accommodate dressers, chairs, desks or whatever might happen to be in the way, you should have no problems. 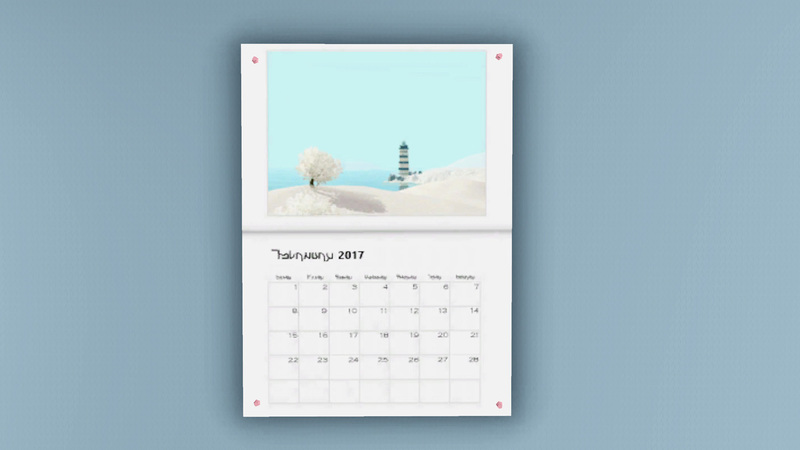 This calendar does not overwrite previous years. You can have all of them in your game at once. 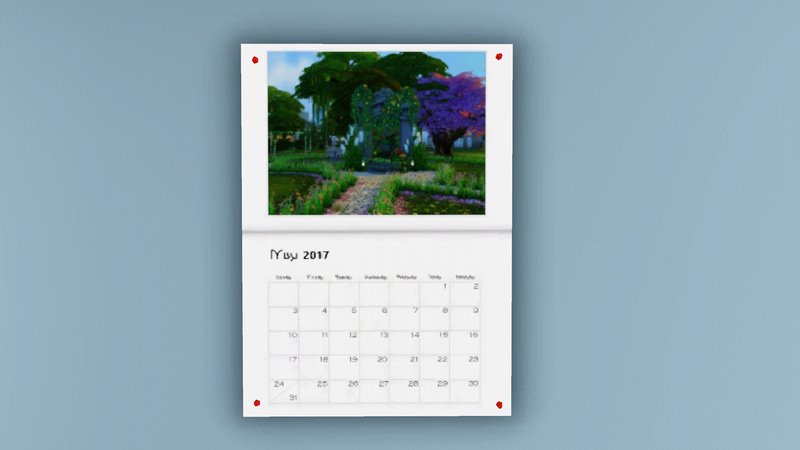 Whether your sims are hoarders and never get rid of anything or you really just like the pictures, you can keep your 2012 Wall Calendar, 2013 Wall Calendar, 2014 Wall Calendar, 2015 Wall Calendar, and the 2016 Wall Calendar with no problems. 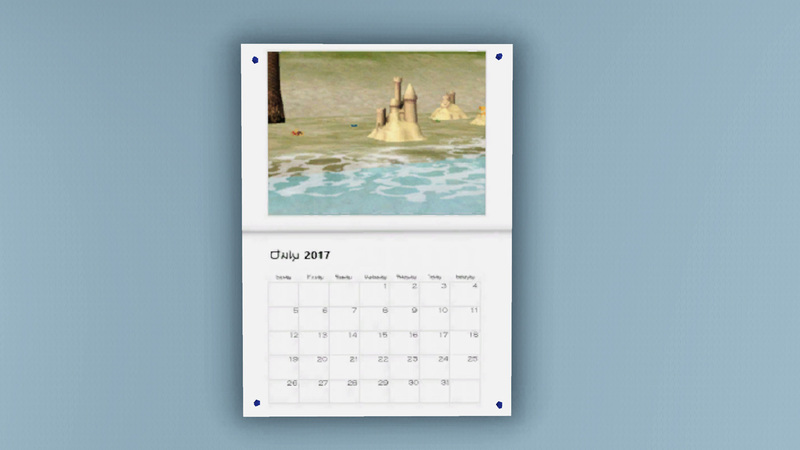 Do make sure to clear your caches first though, including thumbnails, to make sure it shows up right in the catalog. Note: The first channel allows for changing of the preset; the actual color does nothing. The second channel is the pushpins which are not really meant to have patterns. They can but the surface area for them is so small that you likely won't see it so solid colors (like real tacks) are best. A special thanks to all of this year's entries, and a congratulations to this year's winners. 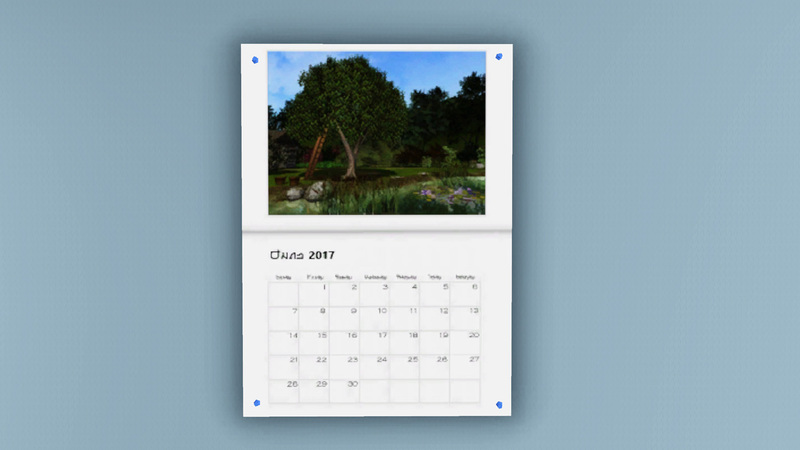 The authors of the winning pictures are in order: Charmful, Pary, joandsarah77, simsample, clw8, Essa, gdayars, Averex, AngieMFAK77, N_Fluen$e, Zarathustra, and Spladoum. - MTS Staff for judging entries and contestants for entering. Would not have been possible without all of you! 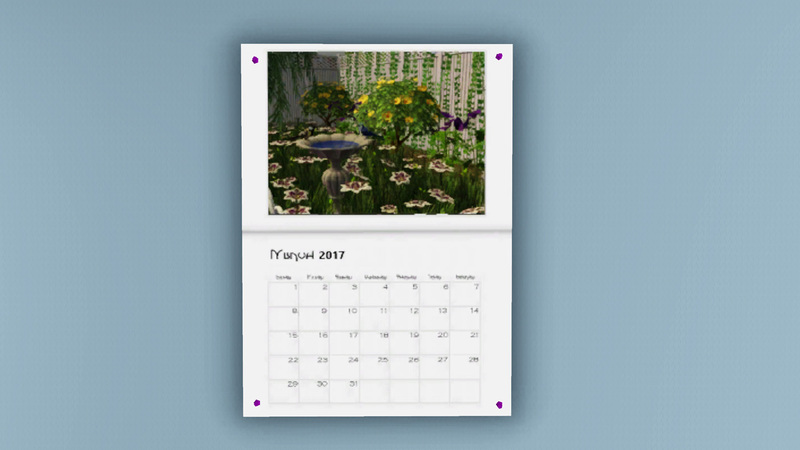 - Leefish; because this is an edit of the first calendar and would not have been possible without her from the beginning. - Creators of S3OC, and S3PE. - The other mods who gently corrected my constant inability to deal with numbers, and eventually got me using the right year throughout. 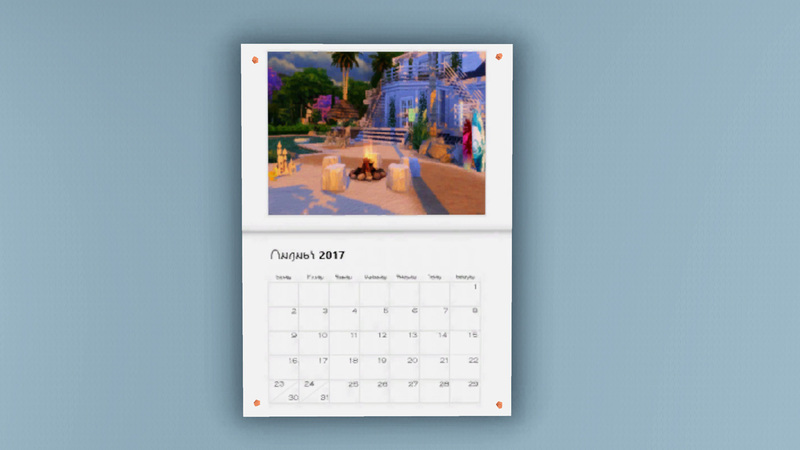 86 people have said thanks to PharaohHound for this download.